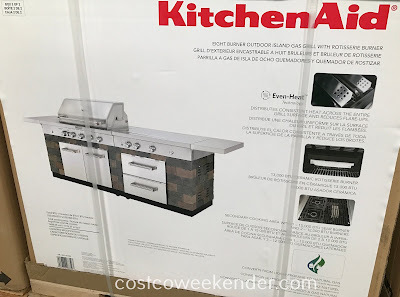 It's always nice to have a built-in bbq grill for your backyard or patio. It definitely adds to the decor, but major landscaping for your backyard can be quite expensive. 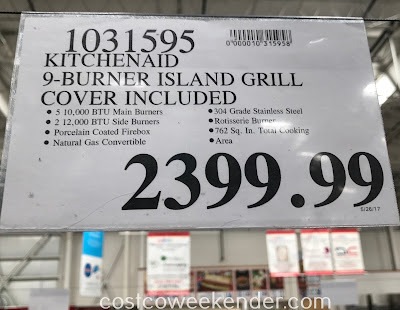 That's why you can always get the KitchenAid Eight Burner Outdoor Island Gas Grill with Rotisserie Burner. This bbq grill is the next best thing to having a grill that's built into your backyard. It comes complete with several burners and plenty of counter top space for when you want to sear some steaks or grill up some burgers and hot dogs. 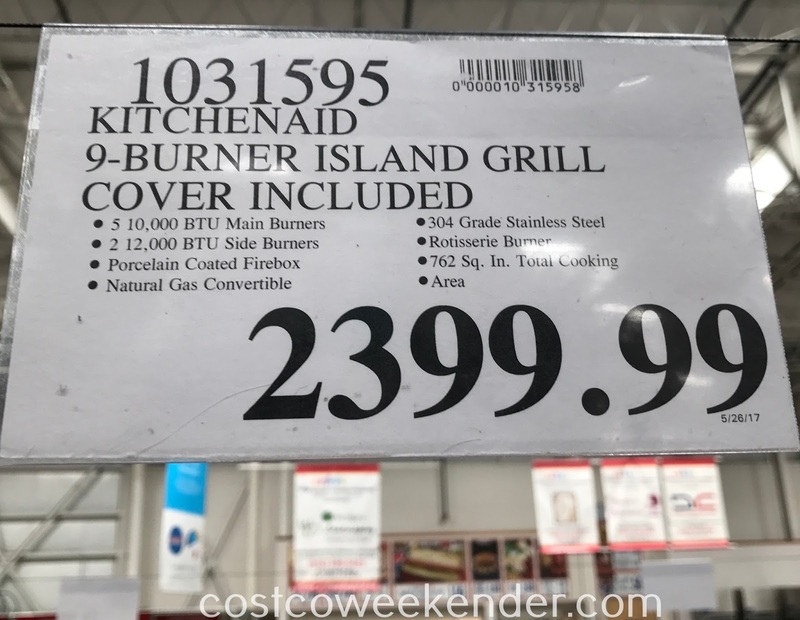 You'll enjoy spending more time outside this summer when you have KitchenAid Eight Burner Outdoor Island Gas Grill with Rotisserie Burner.